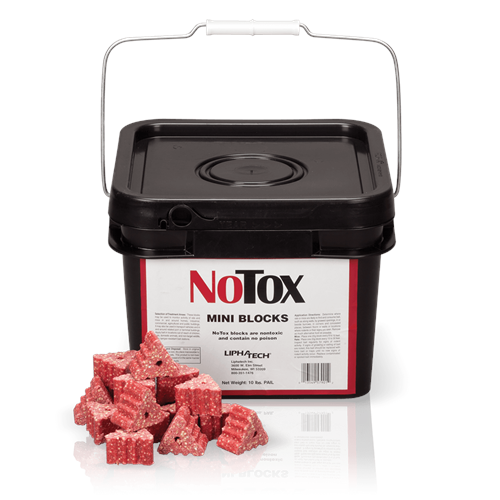 NoTox™ Monitoring Blocks are a unique mini block formulated without an active ingredient for monitoring rodents in and around homes, as well as industrial, commercial, agricultural and public buildings. NoTox blocks can also be used in transport vehicles. Triangle shape aids in bait identification. 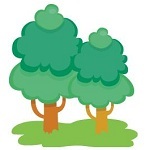 Red dye is highly visible in rodent droppings. Based on the same great formula found in Maki® bait.